You just can’t stage this! 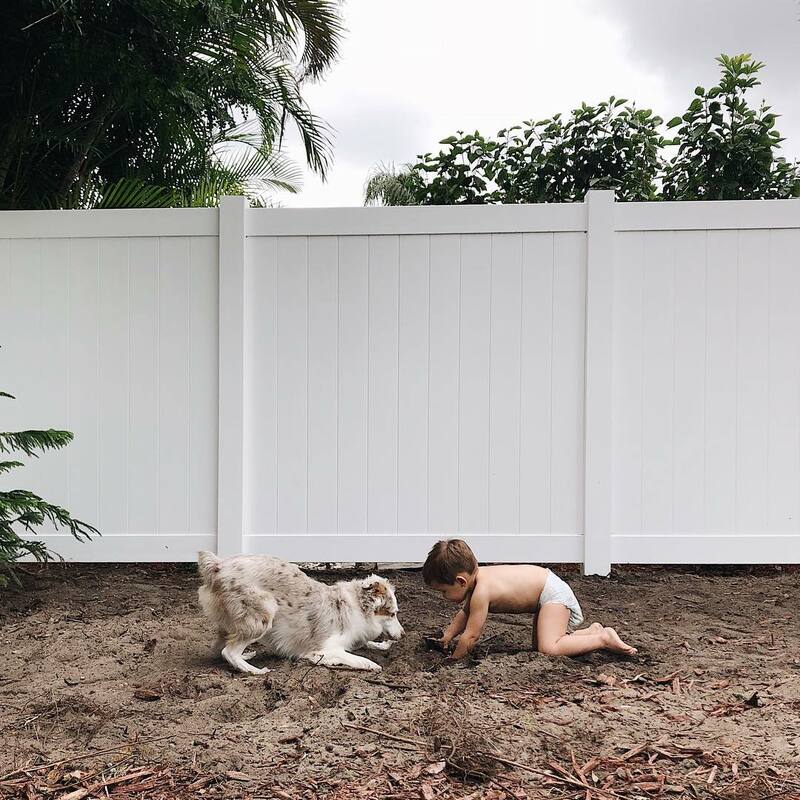 New fence, lots of dirt, and these two. Life is pretty entertaining when they get together!